Call us for a price you can afford. 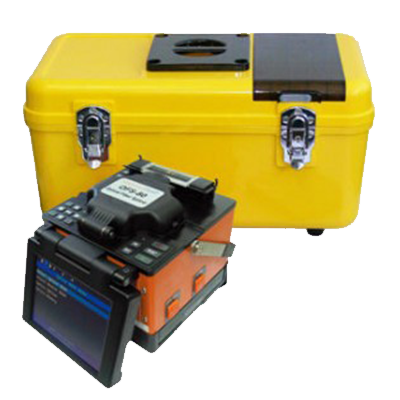 ShinewayTech OFS-80 series optical fiber fusion splicer is designed with high-speed image processing technology and special precision-positioning technology, it automatically finishes the whole process of fiber fusion in 9 seconds typically, LCD monitor displays all steps of fiber fusion clear at a glance. Compatible with ITU-T SM/MM/DS/NZDS fiber, equipped with 250/900/Bowtie fiber holders and SOC adapter, OFS-80 series is your reliable fusion splicer for general-purpose optical network construction, FTTx and laboratory application.